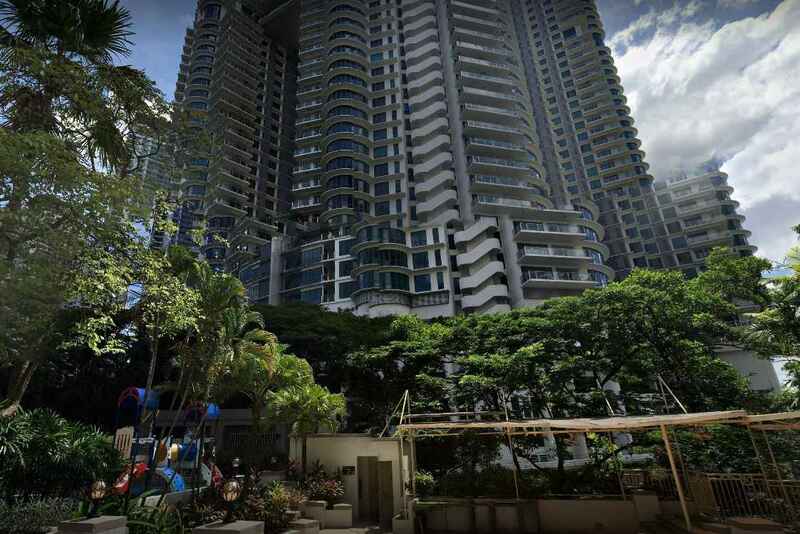 Mont Kiara Pelangi is a freehold condominium completed in 1994. There are 299 units spread out over 2 blocks of 27 stories each. 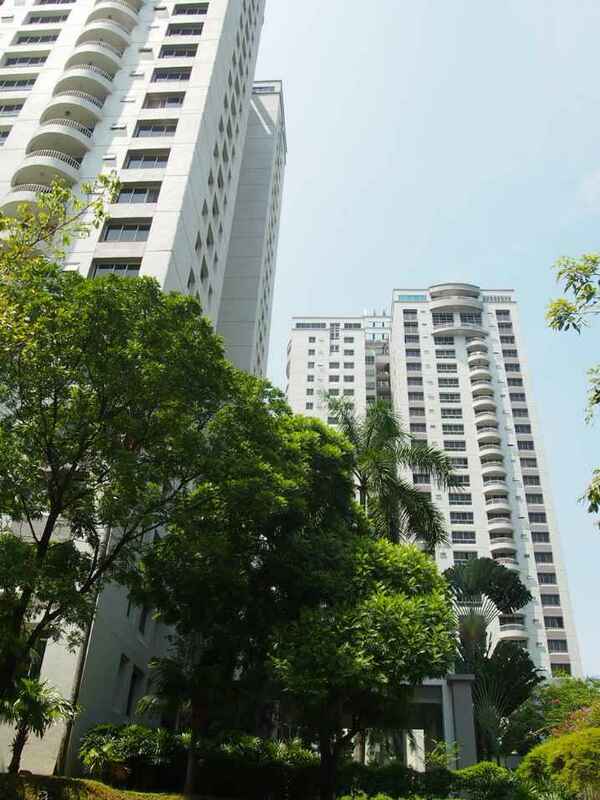 The two blocks, named Venus & Apollo are connected by a landscaped sky bridge which also houses a restaurant and business centre for residents. The built up area is 1,390 sqft per unit. 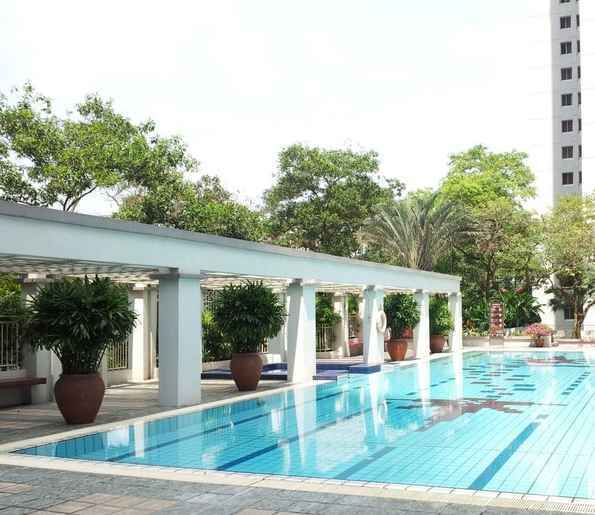 Facilities provided are a barbeque area, cafeteria, clubhouse, gymnasium, swimming pool, wading pool, squash court, tennis court, salon, sauna, nursery, playground, covered parking and 24 hours security. 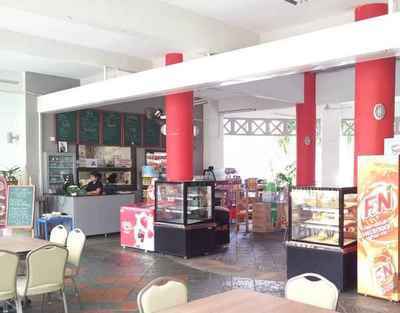 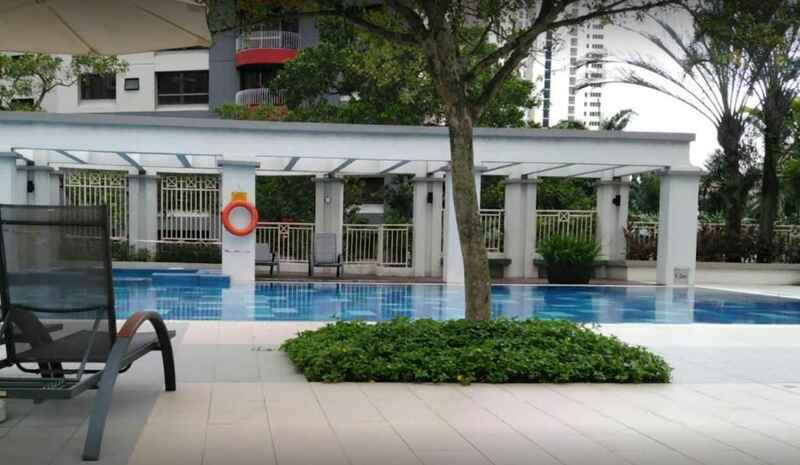 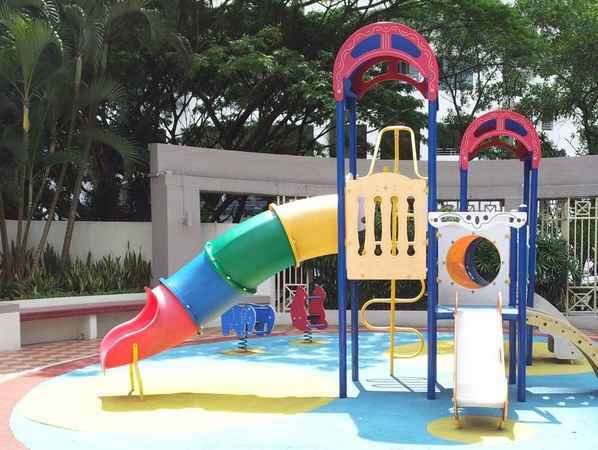 Mont Kiara International School is just next to the condominium, giving expatriate families a good and convenient school to enrol their children in. 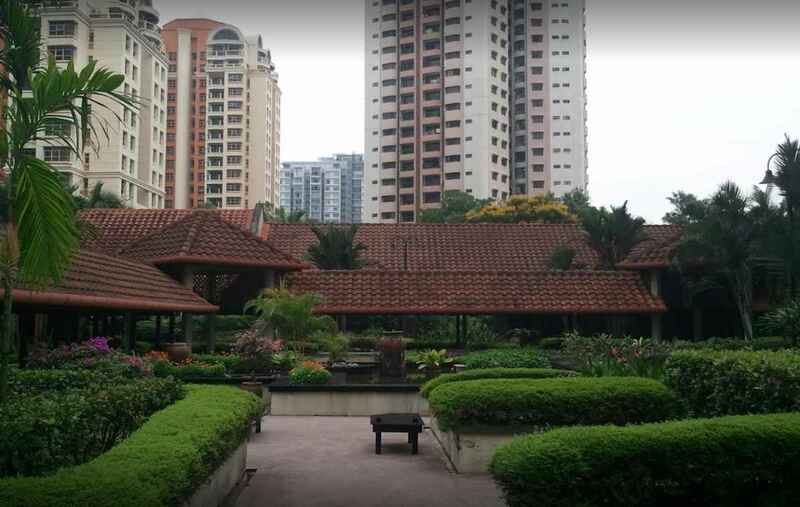 Garden International School is also nearby, albeit at a 10 minute walk away.